My fireman doll has been barefoot until I purchased these boots for him. Since then, he has been alert and ready for action...and the look great on him as well. 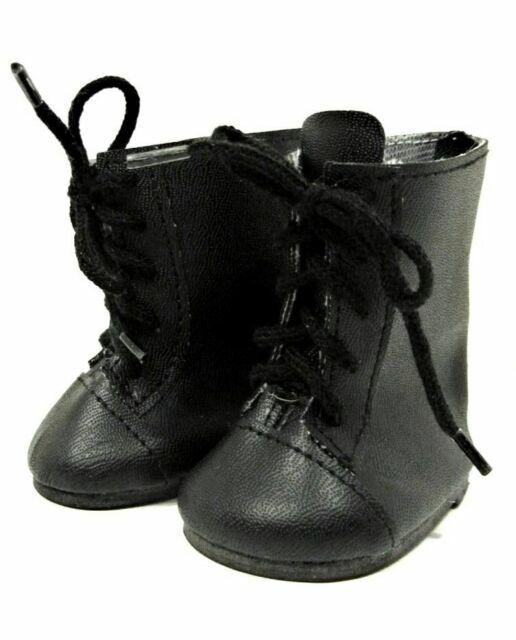 Very nice boots at a great price that fit American Girl dolls perfectly. 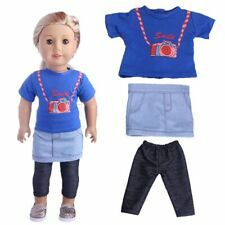 Look wonderful with Addie's blue and white school outfit.